Home / FPN Campus life / Mp3 Audio Download AMINA (2face Amaka Cover)By FPN Ace Artiste Smartkid. 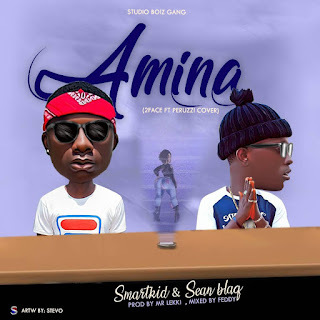 Mp3 Audio Download AMINA (2face Amaka Cover)By FPN Ace Artiste Smartkid. 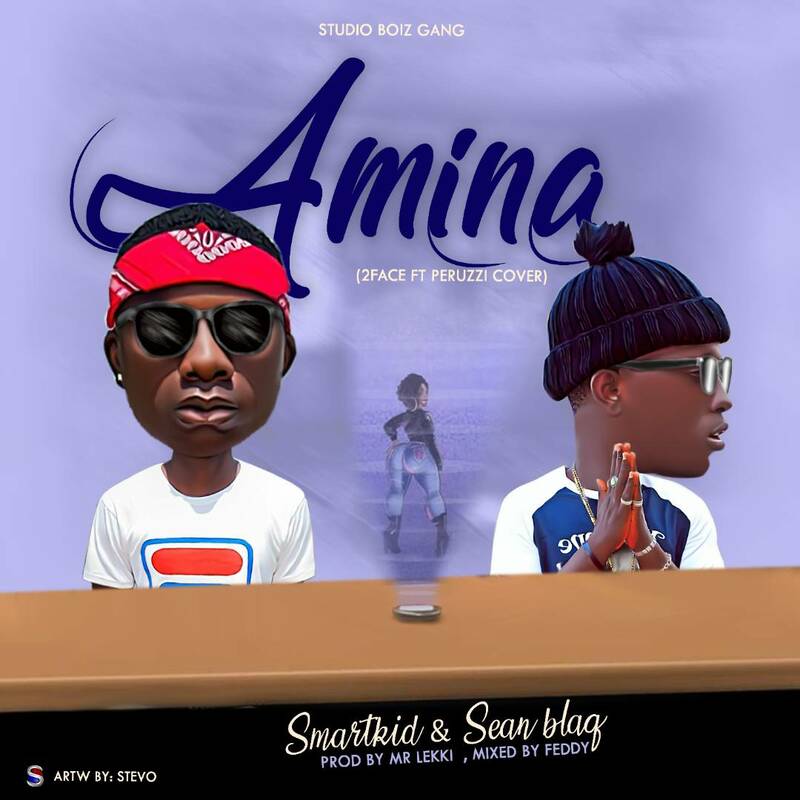 Fedpolynas Finest artist Smartkid, SBNL frontline artist has once again hit the studio to satisfy the cravings of his fans.After 2baba drops “Amaka”his official single Which he featured Peruzzi Smartkid Decided to teame up with Sean BlaQ to Work On the Cover of the song Which was Titled ” Amina” Beat Prod by Abuja Finest Producer Mr Lekki mixed and Mastered by Feddy. I m very satisfied to look your article.